Eating healthy foods during the holidays can be tough, especially with chronic pain. Many of us reach for pain-inducing foods unintentionally like animal proteins, fried foods, breads, sweets, and canned vegetables. To help, we’ve pulled together a complete meal that will not only meet your needs and feed your hungry guests, but help reduce inflammation and pain. Our Chronic Pain Holiday Menu can help you plan your best dinner yet! 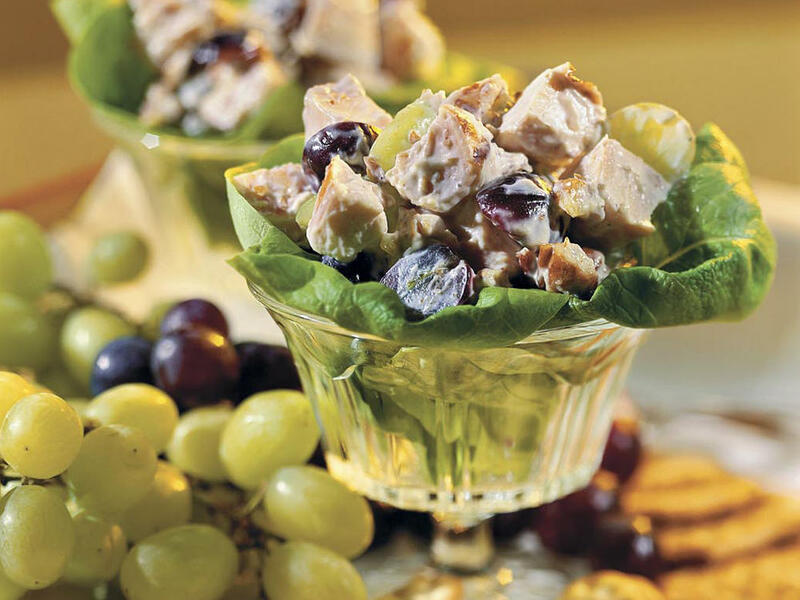 Appetizer featuring Dark Cherries: Dark cherries have naturally occurring compounds that are powerful antioxidants. These antioxidants block inflammation much the same way that an aspirin or other NSAIDS would. In a large bowl, mix the mayonnaise and the curry powder. Fold in the chicken, cherries, mango, onion and cilantro. Season to taste with salt and pepper. Sprinkle with the pecans and serve. Vegetable Side Dish featuring Ginger: Historically used as a digestive aid, anti-nausea and sea-sickness remedy, ginger can also be pain fighting. Much like the cherry, ginger can be beneficial in reducing inflammation, particularly offering relief from migraines, muscle pain and arthritis. Spread the vegetables and the ginger matchsticks in a large, low-sided roasting pan or a heavy rimmed baking sheet. Drizzle with the butter and season with salt and pepper. Toss to evenly coat the vegetables and spread them so that they’re just one layer deep. Roast the vegetables, tossing a couple of times, until tender and golden brown in spots, about 30 minutes. Combine the grated ginger and maple syrup. 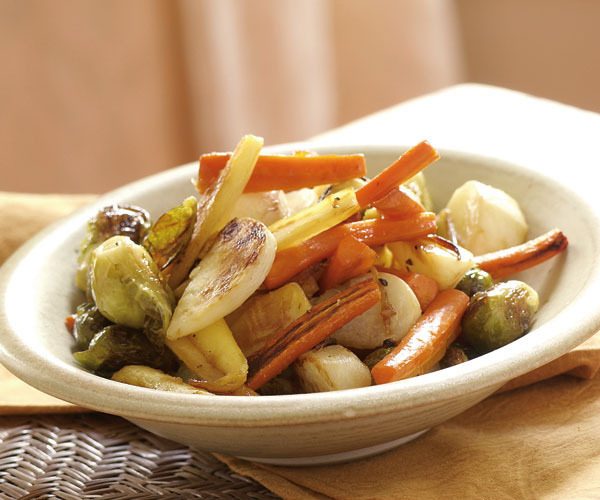 Drizzle the vegetables with the maple-ginger mixture, toss, and roast for another 5 minutes. The vegetables should be very tender and browned in spots. 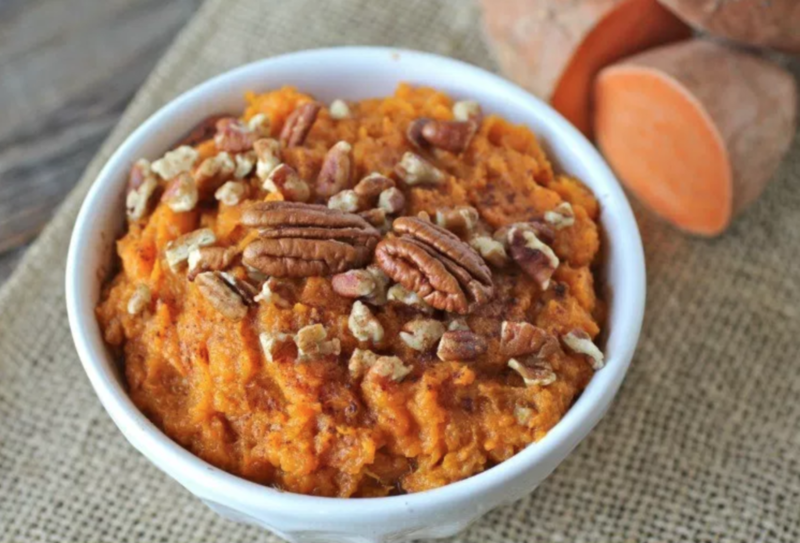 Potato Side Dish featuring Cinnamon: Studies show that cinnamaldehyde, the compound that gives cinnamon its distinct flavor and smell, disrupts the signaling that’s responsible for the formation of pro-inflammatory cytokines, even at a low concentration. Cinnamon also helps maintain insulin sensitivity, which further helps to keep sugar levels where they need to be. Main Dish featuring Salmon: Fish contains omega-3 fatty acids that not only help keep your heart in top shape, but can also reduce the pain and inflammation of arthritis, migraines and neck and back pain. Omega-3s help improve blood flow by reducing inflammation in blood vessels and nerves. In a small bowl combine your chopped walnuts, honey, apple cider vinegar, salt, cayenne, and pepper. 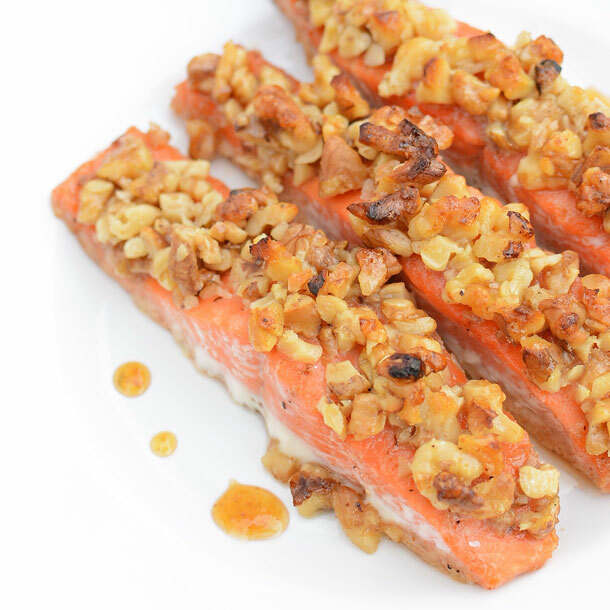 Top each piece of salmon with a layer of the walnut mixture. Place fish in your preheated oven and cook for 9-11 minutes, then immediately serve. 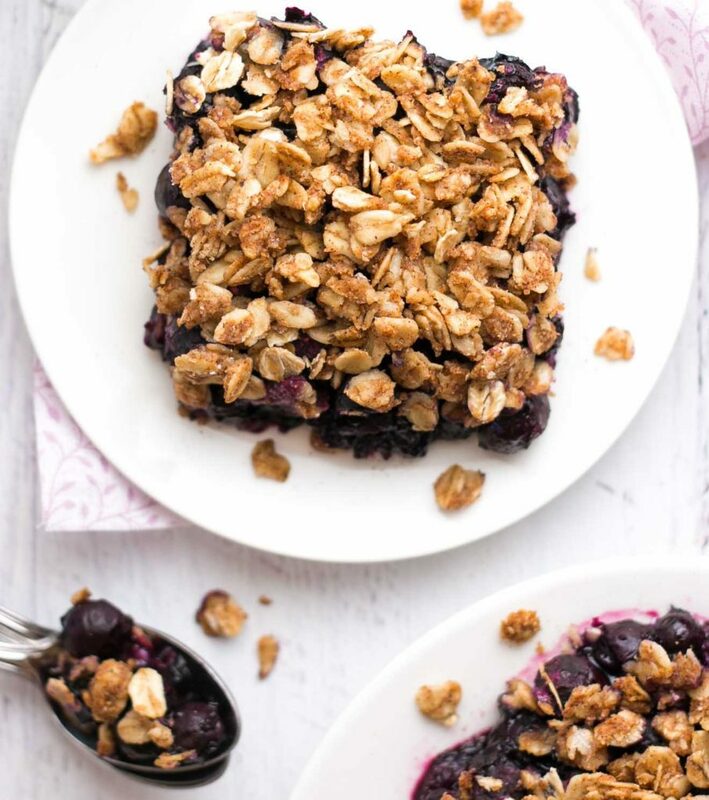 Dessert featuring Blueberries: Blueberries are an antioxidant superfood. Packed with antioxidants and phytoflavinoids, these berries are also high in potassium and vitamin C, making them the top choice of doctors and nutritionists. Not only can they lower your risk of heart disease and cancer, but they are also anti-inflammatory. Transfer the filling to the prepared pan, and sprinkle evenly with the topping. (The topping tends to clump, so try to break it up into fairly small pieces.) Bake at 350°F for 45-55 minutes or until the juice is bubbling at the sides of the pan. Cool completely to room temperature; then refrigerate for at least 3 hours before serving to allow the juices to fully thicken. 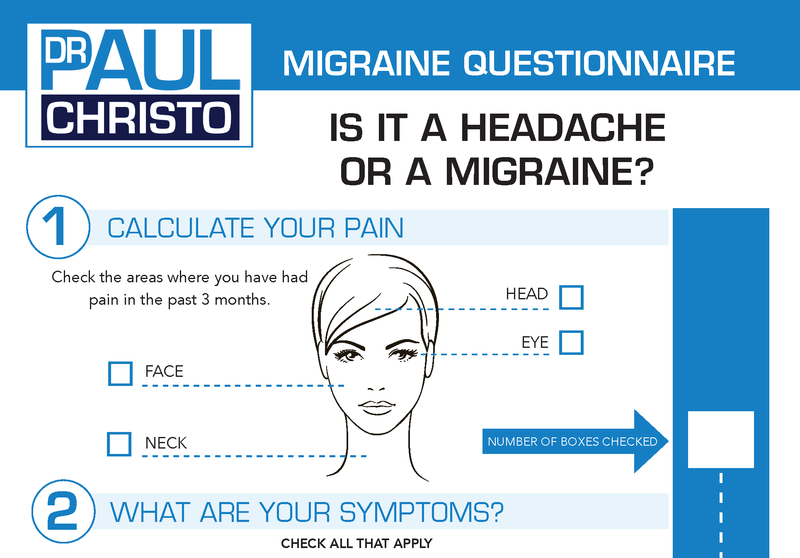 Posted in Autoimmune, Blog, Diet, Fibromyalgia, In the News, Pain Fighting Foods, Top Pain Reliefs.